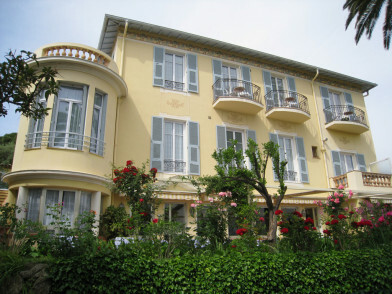 French finesse in bucket loads in this charming hotel near the sea. Jazz courses available as a package. Buy produce from the local market and then master the art of French Cuisine with Christian Plumail. Hire a bike from the nearby shop and cycle along the coast. 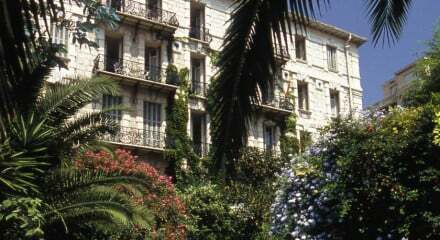 Nice boasts a number of excellent museums including Matisse, Chagall and the Modern Art Museum. 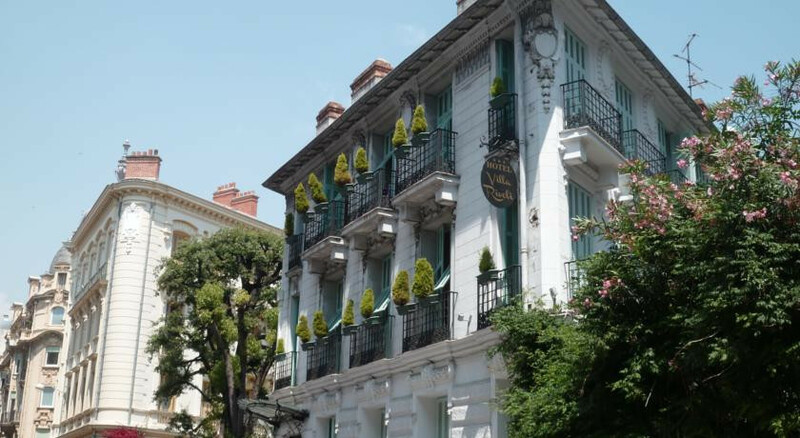 Tucked a few blocks back from the sea in Nice’s Quartier des Musiciens, this flower-filled, 24-room hotel overseen by German owner, Barbara Kimmig, exudes a civilised and welcoming atmosphere. There’s no restaurant, but plenty on the doorstep, and breakfast is served the garden on fine days. 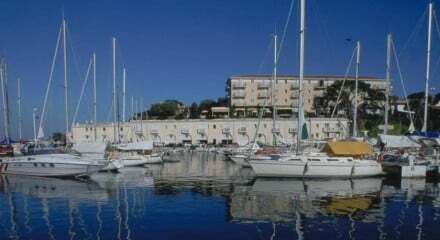 Minutes from pedestrian area, trendy bars and restaurants.